1. What legendary song was rejected for Abbey Road because it was not ready? 2. What song had backup vocals by two women pulled off the street? 3. The recording of what song most closely resembled “A Hard Day’s Night?” because the fans were going wild inside Abbey Road while it was recorded? 4. 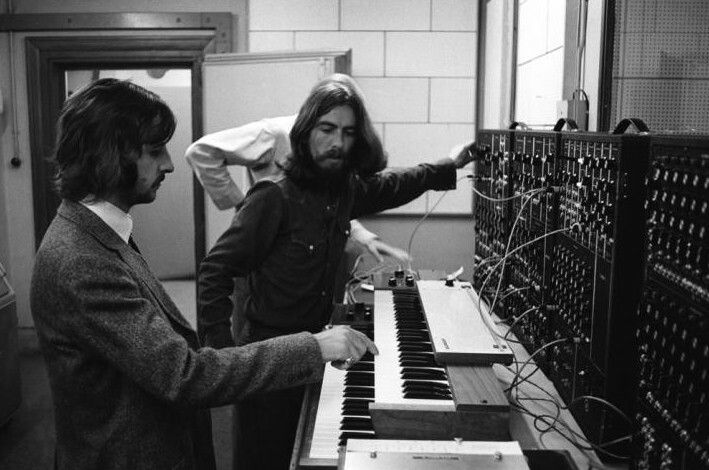 Name 3 ways John Lennon asked engineers to record him singing that made no sense? 5. Which Beatle routinely allowed groupies into his home and what did they do while there? ** Scroll down for the answers below. 1. 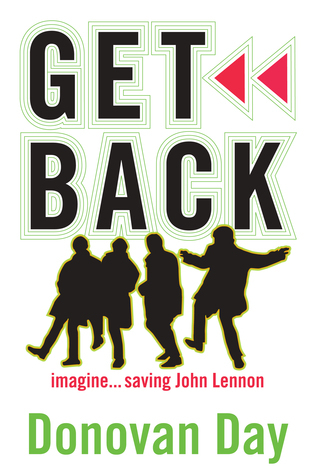 “Imagine.” — John had written parts of it but it was not finished in time for the boys last LP. 2. “Across the Universe” — John and Paul went outside the studio and pulled in a couple of surprised fans to help them, at least on the version of the song found on the “Rarities” LP. 3. “She Loves You” — Fans had stormed the Abbey Road studios and were in the hallways trying to get at The Beatles just before it was recorded, accounting for his unmistakeable energy. 4. John asked engineers to record him: a)dangling from the ceiling, b) laying on the floor and c) with the microphone behind his back. None of the ideas worked. 5. Paul — Groupies knew where he hid the key and would go inside while he was not there to help with daily chores, like the wash and ironing.